Our Commercial Dept. 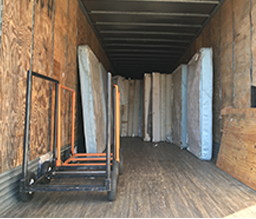 can work with you in recycling those old mattresses and box springs. 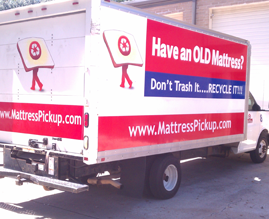 Regardless if it is a one time use of our services or you need to set up a regularly scheduled pick up. Call or email our office and one of our Commercial Account Managers will work with you to create a plan. Let us help you and your company to go GREEN. Our rates are low thus saving you Green. 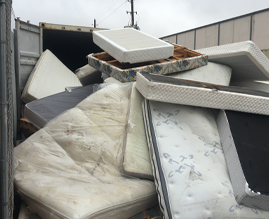 While our Residential mattress and furniture recycling is available exclusively in Houston, our Commercial recycling is available nationwide! 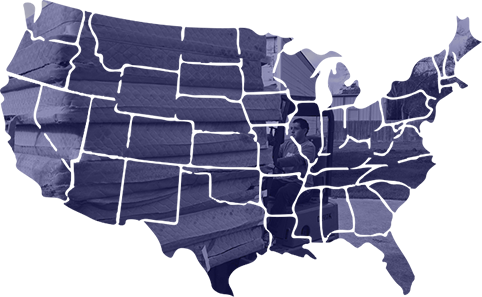 Account Manager will work with you to create a green furniture and recyclingplan!